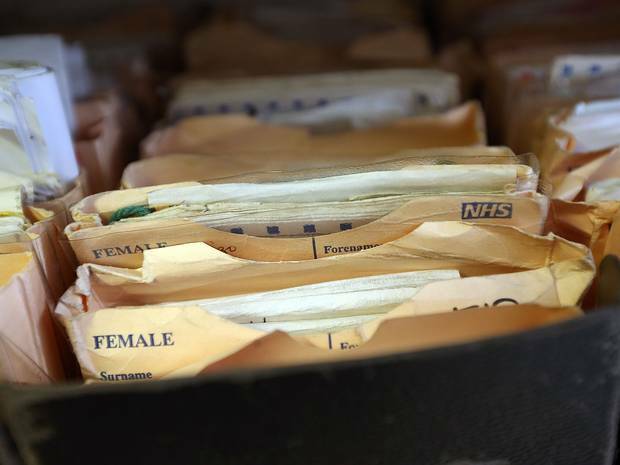 Every patient in hospital will be given an individual barcode to ensure they are given the correct drugs and treatment, as part of plans to make the NHS “paper free” by the end of the decade. Under proposals to be outlined on Tuesday, patients will also be able to book appointments, order repeat prescriptions and access their GP records using NHS smartphone apps. The Government is also going to examine the feasibility of installing free wi-fi in every hospital and GP surgery in England. By 2020, NHS England says, it will have digitalised every patient and care record in the country – meaning that whenever patients come into contact with the health service, medics will have all of their clinical notes and test results available immediately. The changes will not apply in Scotland and Wales, but similar plans are being developed in the devolved regions. In addition, patients, pieces of medical equipment and drugs will be identified using barcodes for the first time. This, it is claimed, will help to ensure that the right patient will be given the right drug, at the right dose and at the right time.